Lucky Leo's is a Jersey Shore amusement business equipped with arcade and stands that has been making memories for over 65 years! In 1953, Pete “Leo” Whalen opened a single stand with a hand spun wheel that has grown into what we are today, the most recognizable Name on the East Coast. 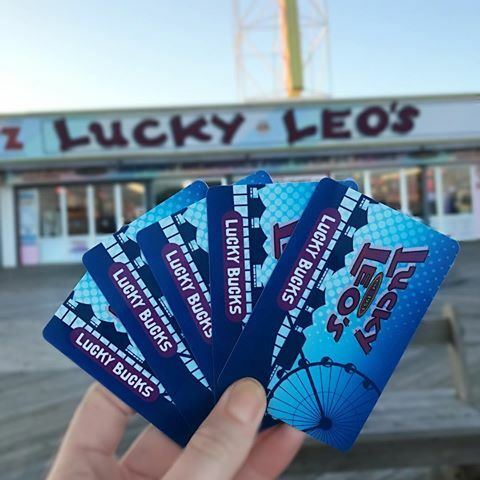 With a staff that makes you feel like family, and games with a rewarding payoff, Lucky Leo’s is your only stop needed in Seaside Heights to enjoy your day, evening or weekend. With the most expansive redemption prizes in the area. Let us serve you for another 60 years.